In October 2004, Luca visited Guyana and Trinidad to prepare a session of the photographer Fredi Marcarini around rum and the Caribbean. After having visited Angostura, he went to the Caroni Distillery thinking he was still in operation. Arrived in Southern Main Road, the show that appeared in his eyes was like the « day after »: a lady inside told Luca that the state-owned sugar factory (subsidiary of the distillery) was closed due to a Government decision in 2003. The Trinidad Rum Company (Caroni Distillery). And the distillery was already a piece of industrial archeology. Luca asked if there were a few barrels in aging. At this point the lady presented to Luca the liquidator Rudy Moore who, overcoming the dismantled binaries and the tall grass, took him in front of a large warehouse. At the opening of the door appeared a vision that he could not even imagine in the most optimistic dream: hundreds of rum barrels, for sale, of which the oldest were dating back to 1974! 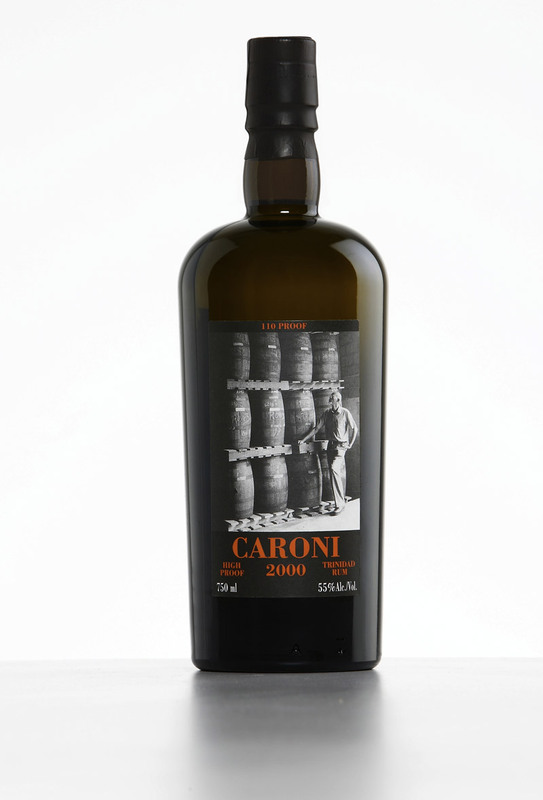 On 9 December 2004, Fredi Marcarini went to Trinidad and Rudy Moore gave him the first samples to be taken in Italy. Rums were excellent and so Luca decided to bottle them in full high grade, to keep their balance unaltered. Luca also decided to use, as labels, the same photographs taken by Fredi Marcarini during the trip. These two decisions, that in the end of 2005 seemed reckless, were fundamental to the birth of the « Caroni phenomenon ». An elegant and charming golden color enclosed in a wonderful dense texture. At the nose there typical flavours of long tropical ageing of Jamaican style, white pepper, cocoa beans, dark chocolate pralines with raisins, dates and dried figs. The solvent/varnish notes of the white rum are still there, but sweetened by the tropical ageing in barrels. Finish is fruity and flowery with light notes of aromatic herbs. Sipping is refreshing despite the high abv. Acidity helps a lot, almost a beer-like taste with hoppy and malty notes to close. Deep, very persistent, pure elegance, a true “rival” for full proof classy single malts. Port Mourant, Forsyths, Hampden and Foursquare: Habitation Velier is the world’s only range of Pure Single Rums from stills and distilleries that are a reference point for aficionados the world over. The term Pure Single Rum defines a rum from a single distillery, distilled exclusively in pot stills, that is, in traditional discontinuous alembics. This definition comes from the Gargano Rum Classification, by now recognised all over the world and based mainly on the distillation method. The idea behind the Habitation Velier project is to educate consumers and to promote artisanal distillation and the distiller’s art and techniques. Each expression, with its unique features, embodies an original project, a “world premiere” for each distillery. The range includes white Pure Single Rums, which although still not widely known, are the quintessence of sugar cane and its by-product, molasses. Today, these white rums provide great inspiration for new generation international mixology. The vintage Pure Single Rums are entirely aged in a tropical climate, which ensures natural, accelerated aging compared to European ageing, at the expense of the quantity produced. All Habitation Velier rums are barrel proof bottled, without cold filtering, and without the addition of caramel or any other element not from distillation. Forsyths WP 2005 is the result of the first distillation of Worthy Park Estate after the closing of 1962. So it’s the oldest Worthy Park Estate rum ever. It’s a WPL mark, which means Worthy Park Light, with a low level of congeners, so medium bodied rum, as for usual style of the distillery. Very elegant, similar to a dry single malt whisky, it is aged in ex bourbon casks and bottled in 2016. After 10 years in tropical climate the angel share has been totally more than 64%. 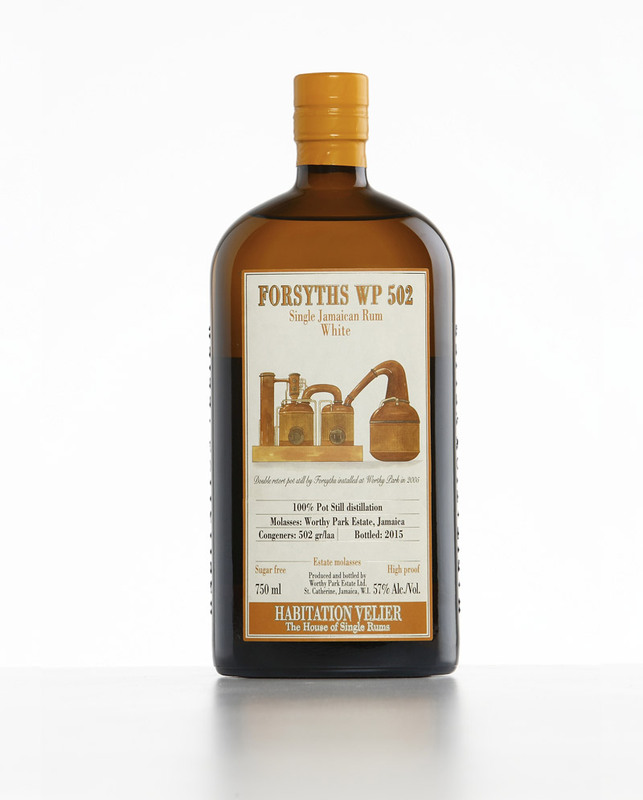 Forsyths WP 502 White is a unique version of Worthy Park, the oldest sugar factory in Jamaica, in operation since 1670; with an annexed distillery operating with only one Forsyths double retort pot still. Exclusively for Habitation Velier range, we have produced an extremely aromatic and powerful rum with a very high level of congeners through a 3-month process of developing yeasts and another 3 weeks of alcoholic fermentation. It developed an impressive number of congeners (502 gr/HLAP) from which the name. Extremely aromatic and intense, but still easy to drink, since the full body satisfy the mouth while drinking. Exceptional also in mixology, for Tiki drinks and for giving unique flavours to classic drinks as Daiquiri. 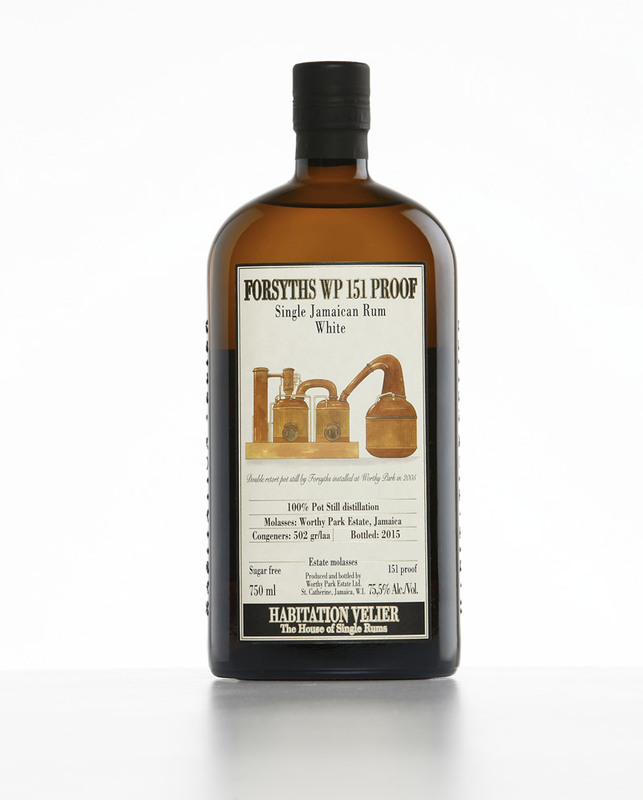 Forsyths WP 151 Proof White is the strong version of Forsyths WP 502 white rum, but diluted higher at 75.5% alcohol by volume, as for long tradition of 151 Proof Jamaican white rums, which made Jamaica famous among rum connoisseurs. Drinking neat for explosive and unforgettable experiences, or perfect to be mixed in Tiki drinks, as for flavouring ingredients or base. In back label we put skulls and crossbones, so… be careful! Indigenous cane varieties, non-hybridized, with no chemistry in agriculture. 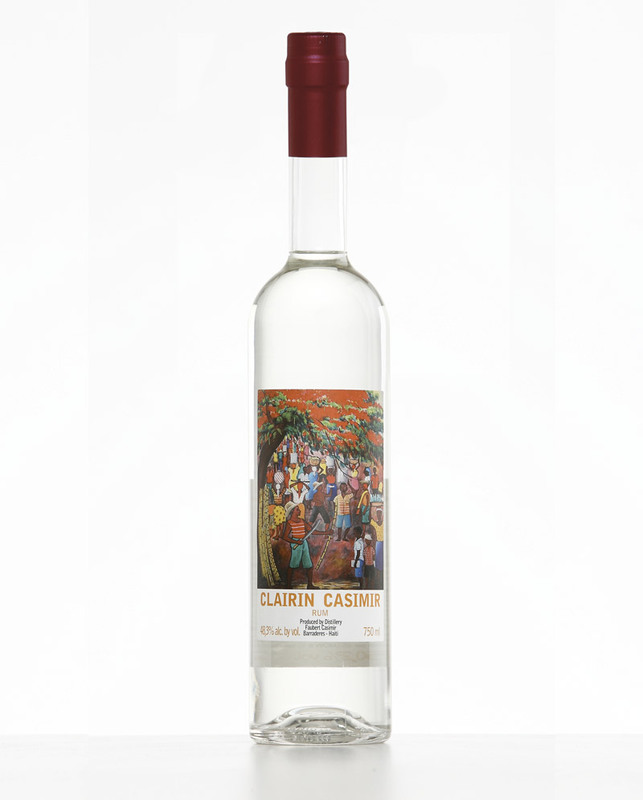 Spontaneous fermentation with no yeast selected, « archaic » distillation, no filtration: Haiti is the last frontier of rum and the « Clairin » are the rum of Haiti. Vanguard world-wide, nobody before Velier had discovered the unthinkable: in all the Caribbean there are 49 operating distilleries, in Haiti only there are 532. Producers are everywhere, often in the middle of the sugar cane fields, mills in wood, stills and fermentation vats that are usually made of oak or mango. For many reasons, due to the lack of industrialization, processes are still ancestral and it should be considered the best cane spirit possible. The styles of the three producers selected by Velier are the true expressions of four different ‘terroir’. Their four Clairin are always quite different batch per batch, as all natural product. 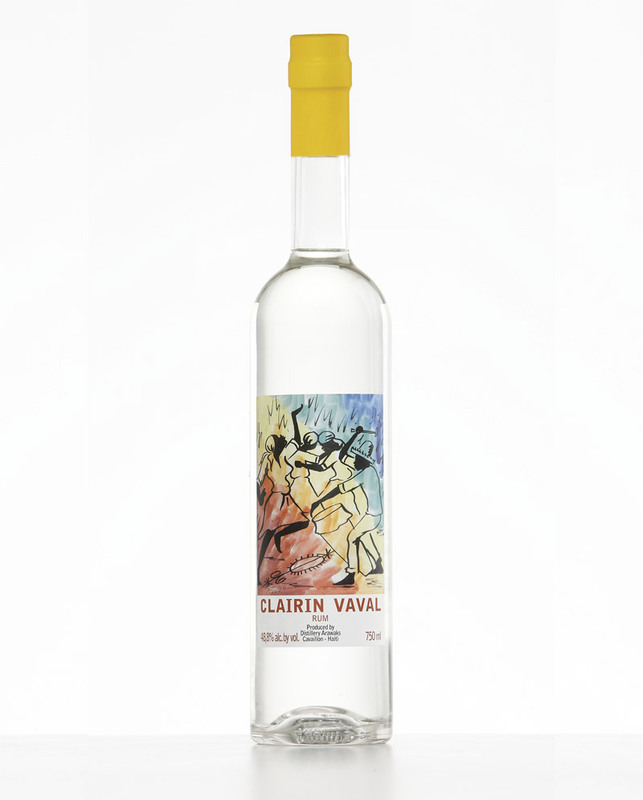 Clairin is the only natural rhum in the world. Barradères is only 25 km as the crow flies from Cavaillon, which is on the national road from Port-au-Prince to Les Cayes, but to get there it takes at least three hours with a good 4-wheel drive vehicle, along a dirt road that climbs the hills covered by tropical forest. Here there is no restaurant, no bar, not even a pharmacy, but there are thirteen distilleries. Faubert Casimir continues the work started by his father Duncan in 1979 and he is considered the best distiller in the area. He cultivates fifty hectares of Hawaii Blanche and Hawaii Rouge cane; these are un-hybridised soft and tiny canes. In this area the distiller add some herbs or vegetable matter to pure cane juice during fermentation, to enhance the aromas. Casimir adds leaves of citronella, cinnamon and, in some batches, ginger. The color is clear, with notes of light straw. At nose clean but fatty, herbaceous, with unexpected notes of truffles, medicinal, iodium, hydrocarbure. The sugarcane aromas is neat but heavy, brown sugar toasted. Just poured is more on truffles and volatile notes go out, if sipped after a while it spreads up heavy sugary notes. The finish is gassy and sugary. 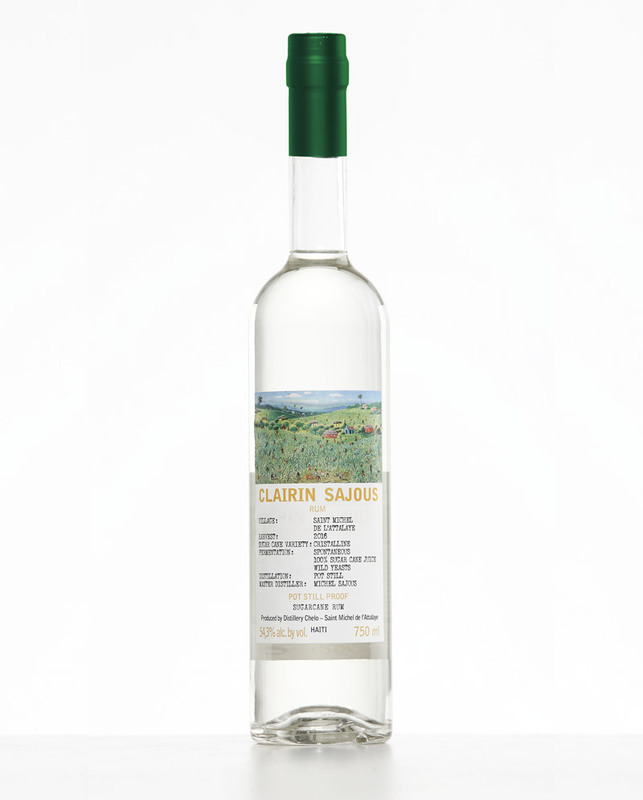 Clairin are very versatile: Casimir should be drunk neat, as well as with ice, but even mixed in experimental way with truffles peel, spices, citric essential oils. And, of course, for vanguard mixology! To get to the distillery Chelo it is necessary to take a long dirt road from the town of Saint-Marc, 100 kilometres north of Port-au-Prince, to Saint-Michel de l’Attalaye in a magnificent natural enclave surrounded by mountains. Michel Sajous distillery is in the middle of a 30 hectare plantation, growing different varieties of cane among which we rediscovered the Cristalline. The distillation is made from a small traditional pot still composed of a 1000 litre boiler in direct contact with a fire of bagasse, the hot wine is heated in a small column still with six copper plates. The distillate is between 50° and 52° when it leaves the column still and it is directly sent to Port-au-Prince to be bottled without any reduction to its alcohol content. The color is clear, with weak notes of light straw. At nose clean, herbaceous, notes of pear, with essential oils of tangerine, fresh mint. The sugar cane aromas is clear and immediate, with vibrant energy. In the mouth is herbaceous and around sugarcane, if sipped after a while it spreads up more notes of pear and fresh fruits. The finish is clean, dry, not sugary. To be drunk neat, with ice and lime peels in a Ti’ Punch, but even mixed with fruits or herbs. And, of course, for vanguard mixology! Cavaillon is three hours driving from Port au Prince. After the bridge of the village and the animated small market, a dirt road arrives to the distillery Arawaks of Fritz Vaval. It has been founded after the war by Frits’ s father Danois Vaval and today possess 20 hectares of the variety called Madame Meuze, grown without the additions fertilizers or artificial pesticides. The Cane is transported by donkeys and pressed in a small mill. The fermentation lasts around 3-5 days and is carried out using natural yeasts without adding water or artificial substances. When it leaves the column, the Clairin capacity is between 50° and 55°. It is stored in 200 litre drums then it is sent to Port-au-Prince where it is bottled. The colour is clear, with weak notes of light straw. At nose vegetal notes of watermelon, cucumber and coriander with a light hint of black truffle. After the vegetal attack scents of fresh vanilla pod, and a very refreshing vinegary note, almost like gherkins. Sipping is a complex experience, a splendid pungent attack, sweet toasted spices, gently warm, rich almost fatty. The finish is dry, long and a little bit zesty. To be drunk neat, with ice and lime peels in a Ti’ Punch, but even mixed with fruits or herbs. And, of course, for vanguard mixology!